The Budget Department is dedicated to supporting the mission of Southern Utah University. 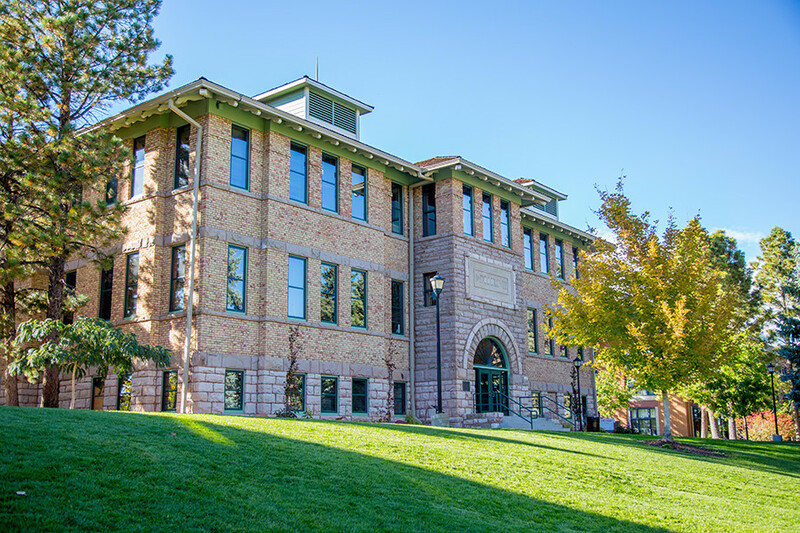 As a comprehensive regional university committed to offering a personalized learning environment to all of its students, SUU promotes knowledge and skill development through excellence in teaching, public service and scholarly activities. Work with all segments of the university to deliver personalized budgetary, financial, operational, and systems advice, taking advantage of the experience and expertise of the Budget Department. Provide accurate and timely monitoring, tracking and projection, and reporting of funds available to the university, maximizing the effectiveness and efficiency of educational and administrative operations.